Life Jackets should always be on your pets. Regardless of how good a swimmer your pet is, wakes or other sudden changes can make your pet panic. Many dogs drown each year. 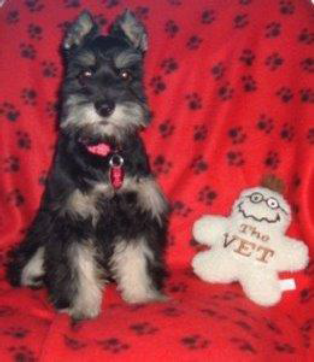 Your dog cannot tell you he or she is getting fatigued. A well- fitting brightly colored life jacket could make the difference between life and death and there are many options available at your local pet supply stores. 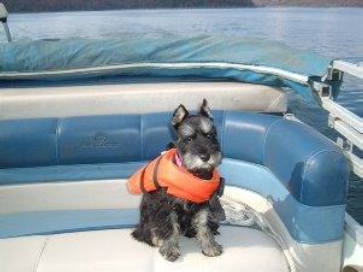 You may want to let your pet wear their life jacket around the house before you actually put them on the boat. As you can see Kassie wasn’t real happy her first time out! But loves to go boating. The Dock is where it seems that most accidents happen. Be sure your pet knows not to get off the boat without permission. Watch them at all times. If you must tether your pet, do so in a secure area on a short lead. A body harness is a good idea. Never tether a pet at the neck and never leave a tethered pet unattended . Be careful to pay attention to water temperatures and of the air. Like humans, pets can die from hypothermia if their body temperatures are too low. Air temperature can be too cold and it can be too hot. Very important to have a place to avoid the sun’s strong rays if you are out on a hot and sunny day. 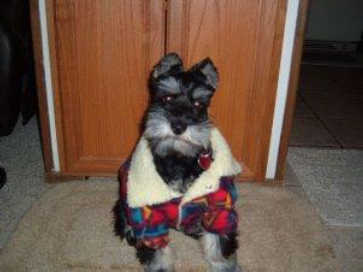 Even if it’s a little on the cool side, just bundle them up, they love to ride anytime you go out on the boat !